Today you are going to discover how to have the level of BELIEF Neville says you need to have – so that you can easily manifest what you want your world just like we do. Let’s do a tiny little exercise with him, that will take just a moment – and that will reveal if you currently have what it takes. (If you don’t, don’t worry about it. We are here to help you change that. Did you notice EXACTLY what Neville said here? Do you believe that your imaginal act is real? Or do you believe that what you “fantasized about” will maybe become REAL – later? Neville teaches that the physical world is CONFIRMATION that what you experience in reality is real, and as you will learn this week (in the two free Neville Goddard audio lectures BELOW and in the articles) ONCE you know that your imaginal act is real – truly know that this is true – then what you truly want and know is real -will manifest in your world. So go get the gift downloads, and if you REALLY WANT to amp up your results even faster – then join us in the 90 Day Manifesting Mastery Program. Just look at the testimonials, we’ve got HUNDREDS here on the site, and imagine they are yours. They are going to rock your world. 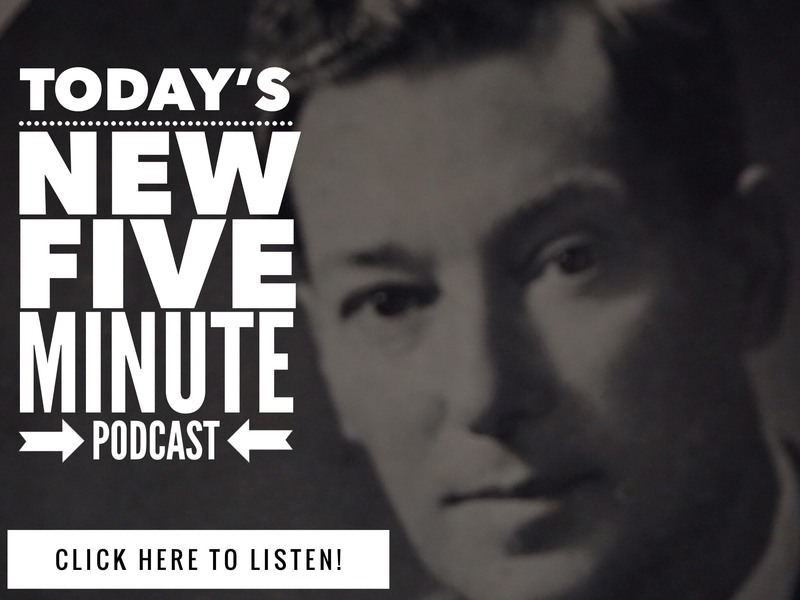 And remember, go Download TWO Neville Goddard Audio MP3s FREE – Click here. 11 Comments on "Download Neville Goddard Audio Free – Do you truly believe?" el programa de 90 dias esta en español los audios? Not yet J. Just english. Blessings. Just in english mate. Blessings. TT – Thanks, this is great. It is like a challenge, a gentle reminder… look deeper and pay authentic attention… are we doing it real, feeling it real, living it real..? I can say that more and more I am. And knowing, able to state…the depth of difference. Sometimes I am so amazed at how different I am than from a few weeks ago even…. the awareness is….”more better”! Thanks and blessings to you! You are a dear man. Gratitude completely fills my heart! I’m not sure if today is the 50th or 100th time I’ve read this and other posts like it, but TODAY I UNDERSTAND IT. Wow, talk about an eye opener, or better yet, an EAR OPENER! Like William Blake, Neville Goddard always remind us that our imagination is our reality and the rest is only confirmation. 20/20 is right like William Blake said: ‘the imagination is not a state; it is the human existence’.